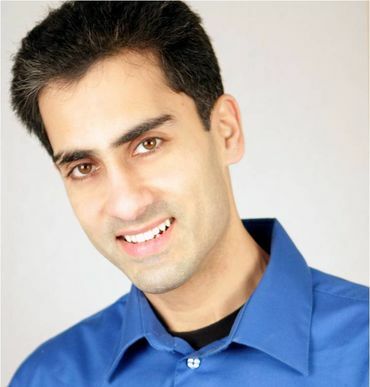 Samson Koletkar has run Comedy Oakland for more than 9 years and also runs Desi Comedy Fest - the largest annual South Asian comedy festival in America. He headlines the You're Funny But You Don't Look Jewish tour (40+ shows across USA & Canada). He has performed all over U.S., Canada & India, and was named one of 10 best Indian-origin comedians of the last decade by BookMyShow.com.